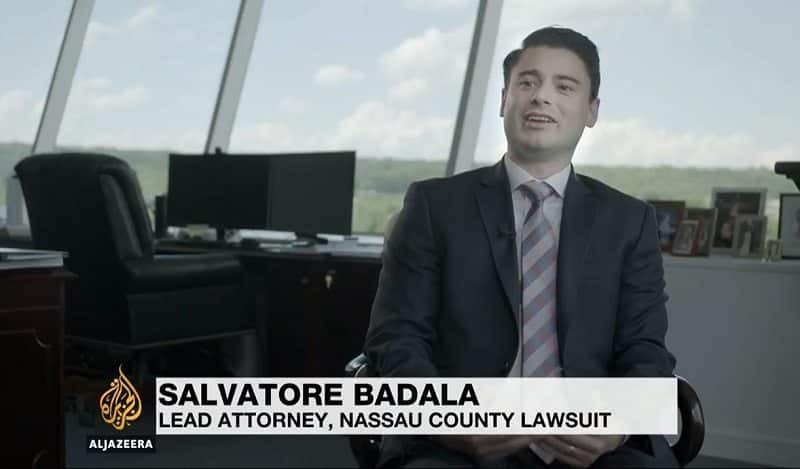 Al Jazeera reporter Kristen Saloomey recently met and spoke with Napoli Shkolnik PLLC attorney Salvatore Badala regarding the Nassau County, NY opioid epidemic and litigation. Mr. Badala is one of the lead attorneys in the suit in which Nassau County is suing nineteen pharmaceutical companies and five doctors. Suburban Long Island, outside the hustle & bustle of New York City, is referred to “white picket fence America” in the segment. Not a place where a painkiller addiction problem would be immediately obvious. In fact, it remains largely hidden in picturesque neighborhoods like this despite the scary statistics. One person a day, on average, dies from an opioid overdose. Countless numbers are addicted and the impact is widespread and growing, with the cost increasingly being born by the taxpayer. Mr. Badala told Al Jazeera that the drug makers are guilty of misrepresenting how safe their drugs are. In essence, they told doctors that it is okay to prescribe their drug for simple back pain, leaving out the crucial details of how addictive it is. The pharmaceutical companies have been cashing in on this model, earning billions and billions of dollars. In the suit, Mr. Badala and the County are looking to recoup the cost of opioid healthcare and treatment, overtime and special training for law enforcement/first responders and lost productivity. A conservative estimate of these costs is in the millions. It would seem only fair that the companies who have profited so much should help clean up the mess they themselves helped to create. 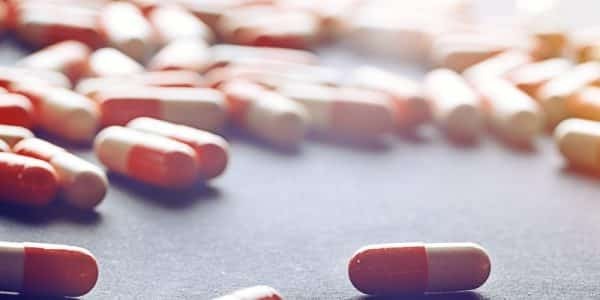 None of the drug makers wanted to appear on camera for this piece even though some have released blanket statements denying the allegations outlined in the suit. Napoli Shkolnik has set up an Office of Governmental Affairs in an effort to further assist cities, towns, and other municipalities in this effort to recoup funds spent fighting this epidemic. 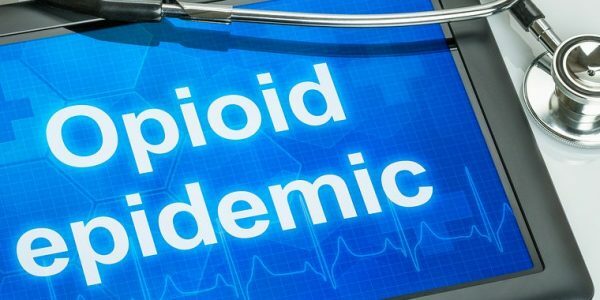 Many point out that addiction tears families apart and that communities are not equipped to handle the chaos that results from the aggressive marketing of the medications. There simply are not enough government resources and treatment facilities for the crisis. As one former opioid addict put it, these are “nightmare” drugs. He was originally prescribed painkiller medications to cope with a foot injury. He says he was never told about the serious and long lasting side effects. He was in and out of rehab for 8 years and kept pictures of his recovery process. He says he keeps them of a reminder, to show him the progress he has made and who he wants to continue to be. 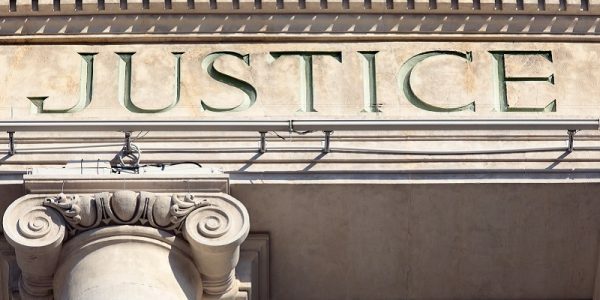 He believes with the mounting human and financial costs of this epidemic, the lawsuit is the best shot at bringing awareness to the problem and justice to those affected.